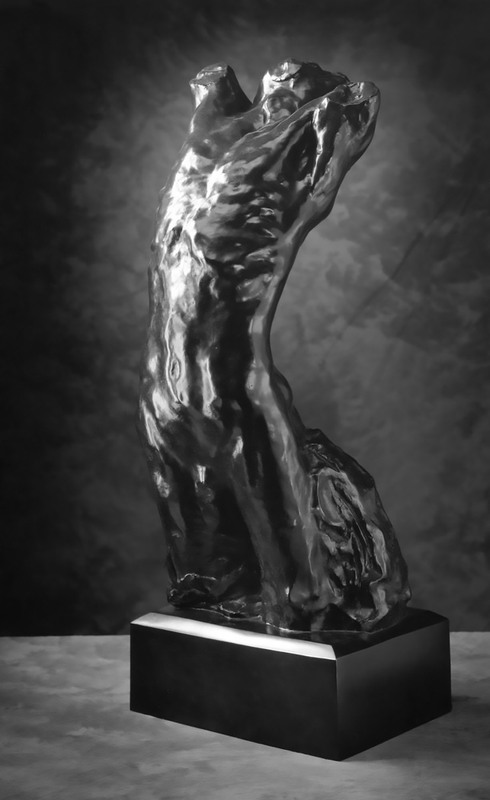 In commemoration of the hundredth anniversary of the death of sculptor Auguste Rodin (French, 1840–1917), the Flint Institute of Arts presents Rodin: The Human Experience/Selections from the Iris and B. Gerald Cantor Collections. 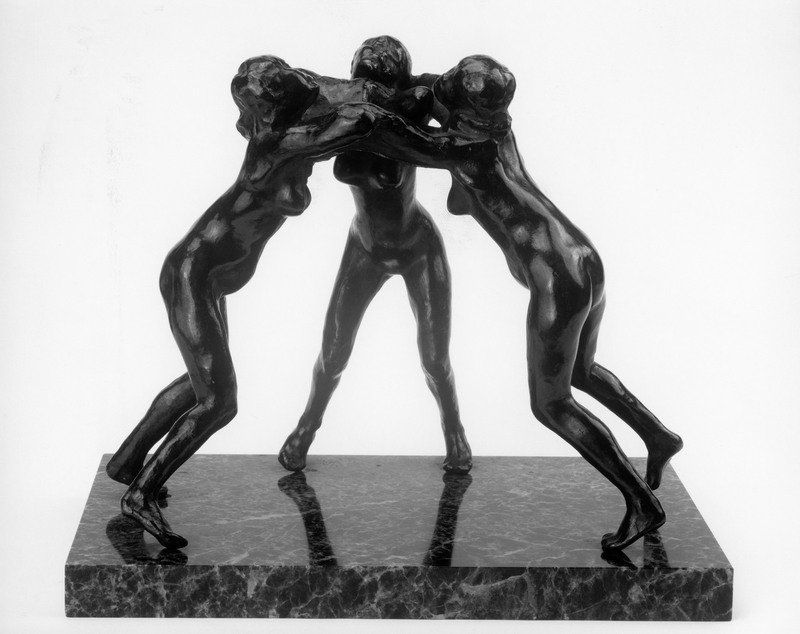 At the peak of his career, Rodin was regarded as the greatest sculptor since Michelangelo. 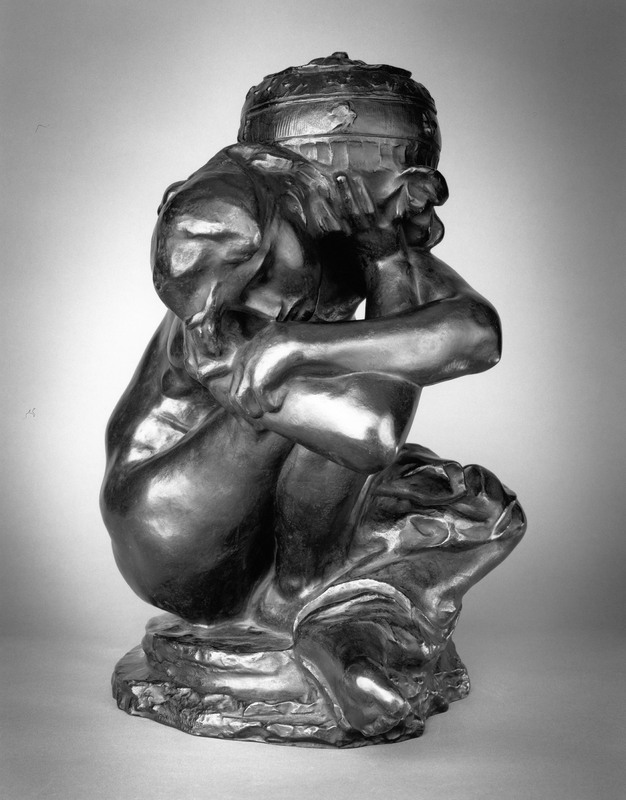 Leaving behind 19th-century academic traditions, Rodin focused on conveying the vitality of the human spirit. His vigorous modeling emphasized his personal response to the subject, and he captured movement and emotion by altering traditional poses and gestures. 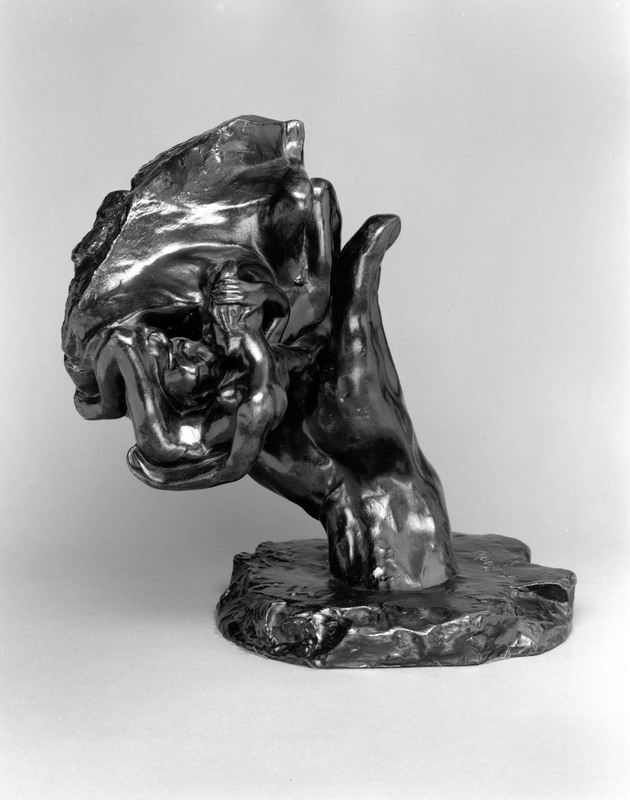 Rodin’s sculpture is often considered a crucial link between traditional and modern art. Rodin: The Human Experience showcases over more than 45 bronze sculptures from the Iris and B. Gerald Cantor Collections, from small-scale to monumental works. Included are some of the artist’s best-known pieces, such as studies for his monuments to Balzac and The Burghers of Calais, works from The Gates of Hell, and portraits of well-known people, like writer Victor Hugo and artist Claude Lorraine. 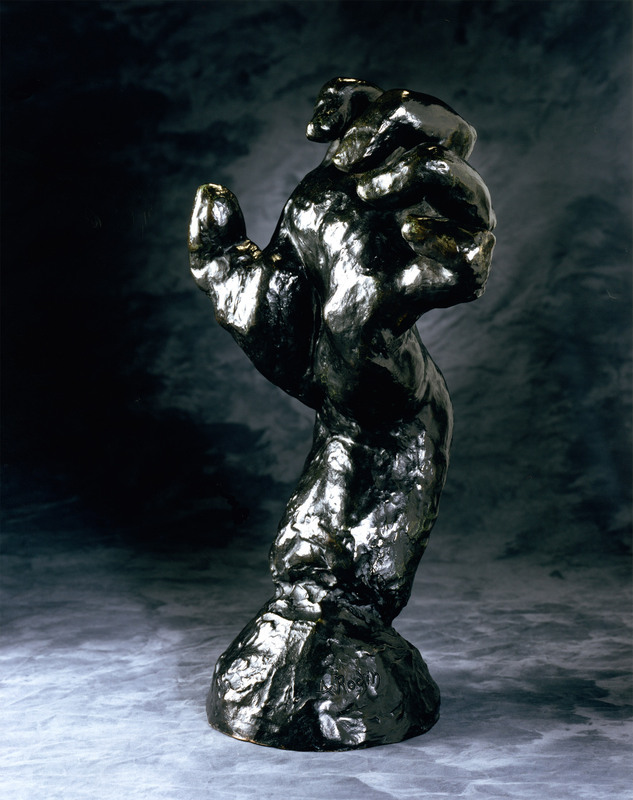 Between 1945 and the early 1990s, B. Gerald Cantor (1916–1996) and his wife, Iris, created the world’s largest and most comprehensive private collection of works by Auguste Rodin. Over 500 objects from the Cantor Collection have been donated to the Cantor Foundation, as well as to more than 100 museums worldwide, including the FIA. 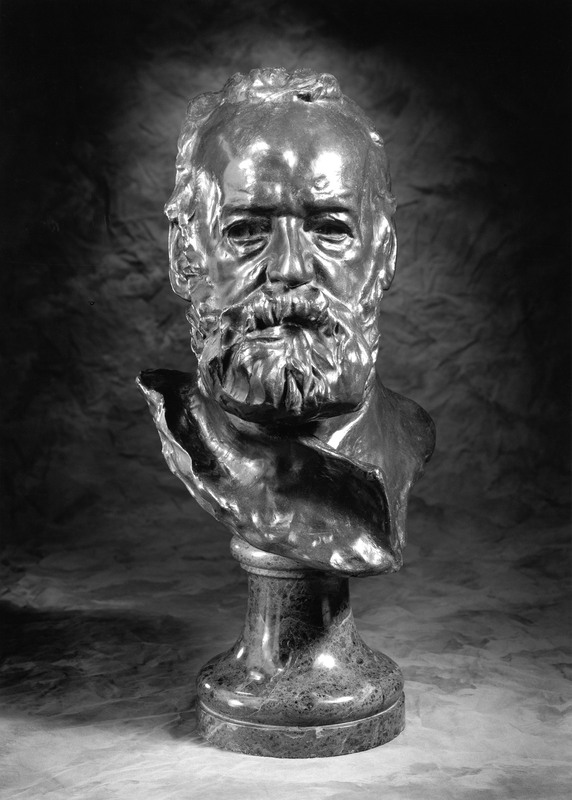 Auguste Rodin, French, 1840 – 1917, Bust of Victor Hugo, modeled 1883; cast number and date unknown, Bronze, 17 × 10 1/4 × 10 3/4 inches. Lent by Iris Cantor. 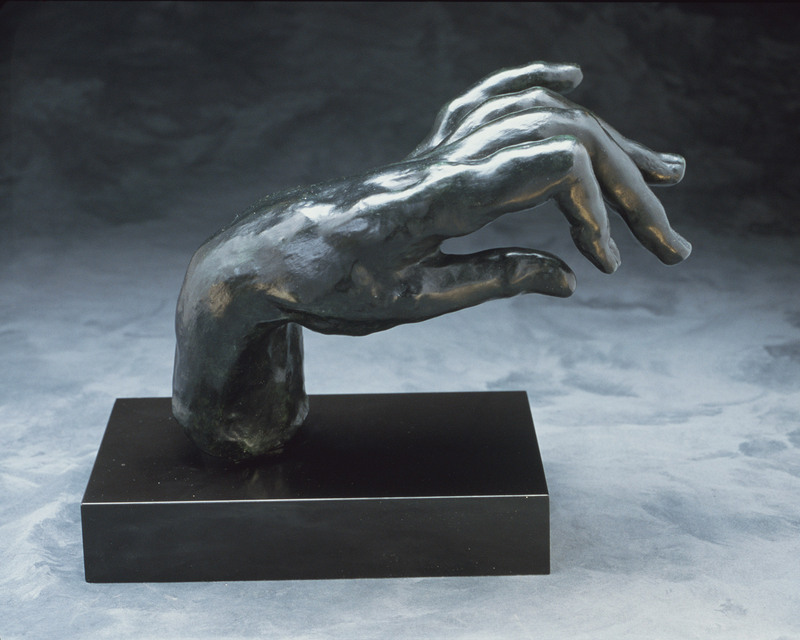 Auguste Rodin, French, 1840 – 1917, Hand of God, modeled 1898; cast number and date unknown, Bronze, 12 3/4 × 11 1/4 × 11 3/4 inches. Lent by Iris Cantor.